The building is undergoing a £8.5 million refurbishment and design makeover, inspired by the theme of “happiness”. 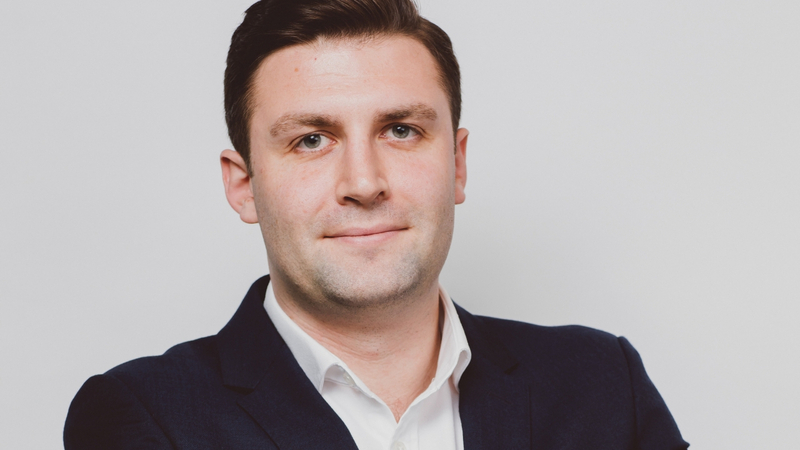 UK flexible workspace operator Office Space in Town is set to launch a new high-end serviced office location in June 2019. The building is currently undergoing an extensive £8.5 million refurbishment and has been inspired by the theme of “happiness”. The new development features individually designed conferencing facilities plus five floors of serviced offices and lounges. 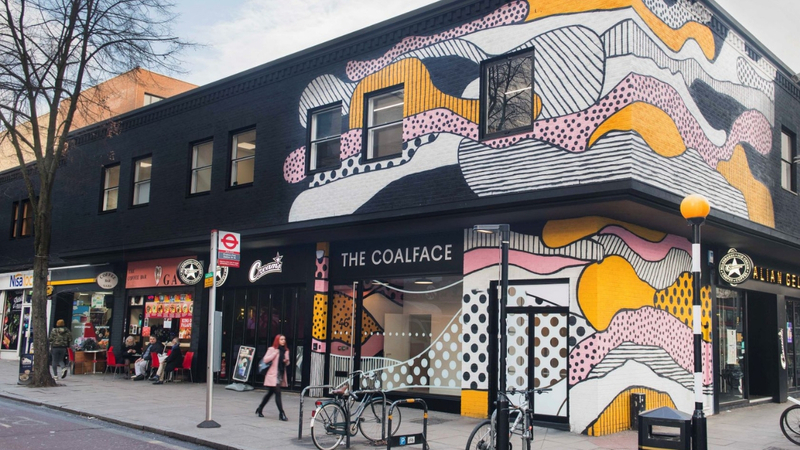 UK serviced office provider, Office Space in Town, has announced the launch of its latest design-led serviced office development at 22 Tudor Street, in the heart of London’s prestigious Midtown district. 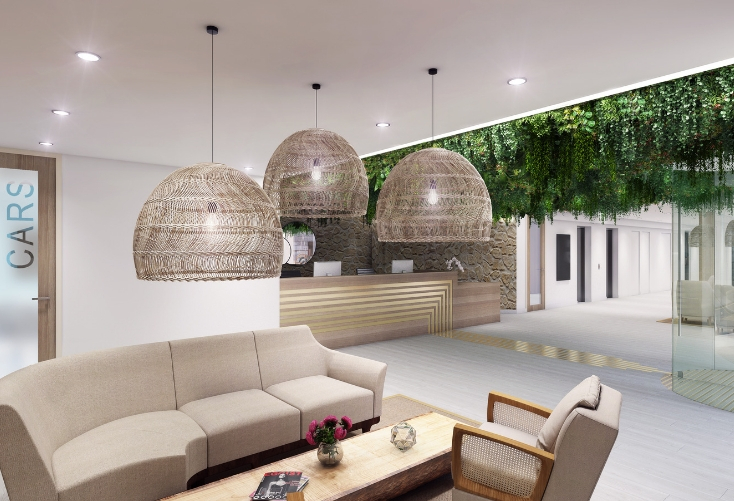 The building is currently undergoing an extensive £8.5 million refurbishment and will be converted into an affordable high-end serviced office, which will be open from June 2019. 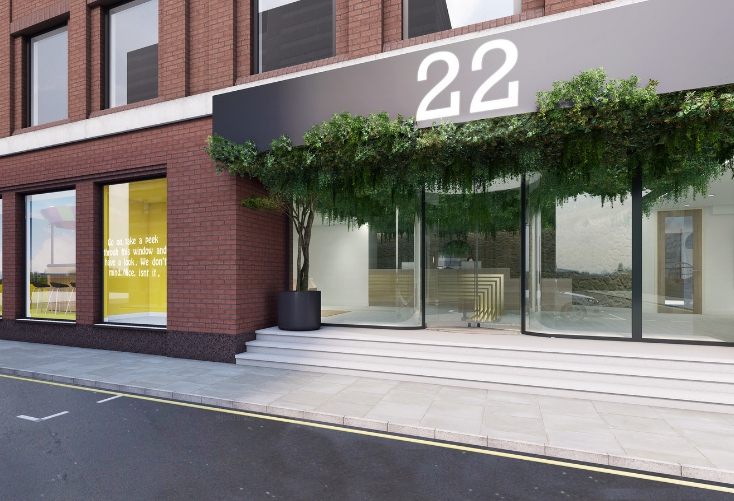 Office Space in Town’s new serviced office location at 22 Tudor Street, Central London. 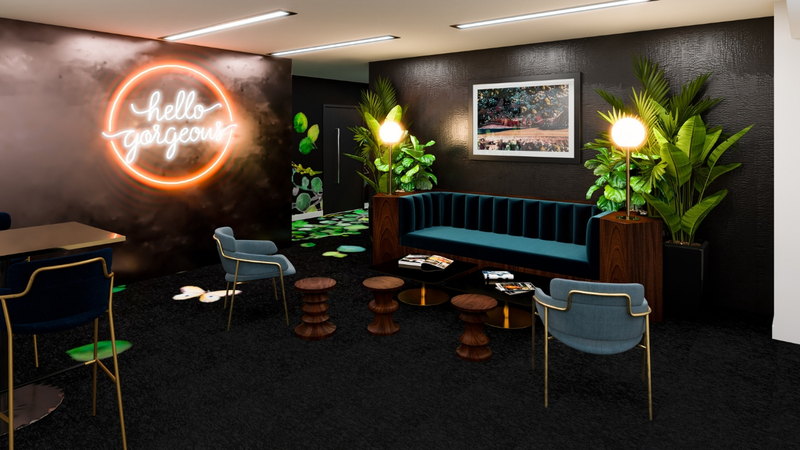 The building will also feature stunning client lounges, generous free break out spaces, spotlessly clean communal kitchen areas, a gym studio, cycle storage, shower facilities and sit-stand desks as standard. The stylish reception area at 22 Tudor Street. To align with the focal theme of happiness and encourage wellbeing and mindfulness in the workplace, the office will display a number of inspirational happiness quotes at every corner – ensuring tenants are motivated and in a healthy mind-set. Put simply, Blackfriars @ 22 Tudor Street is set to be the happiest place to work in London. Once complete, the building will provide some of the city’s most sophisticated office space. The building will be the first in the UK to feature View Dynamic Glass – intelligent, electrochromic windows that automatically tint to maximise natural light and reduce heat and glare. The building will also boast the most-up to date technology, set to gain a Wired Score rating of Platinum, high standard soundproofing and individually controlled air conditioning, to support our clients’ growth and business needs. “Blackfriars at 22 Tudor Street perfectly illustrates our vision of creating the most productive, pleasant and inspiring environments for our clients with unique buildings, boutique-style décor and the latest technology and a service-led culture, which we believe will be the most sophisticated in the sector.